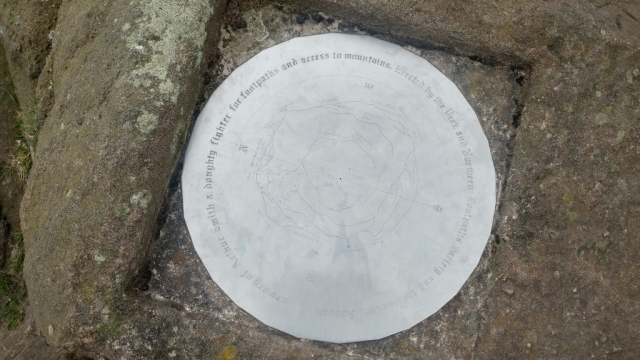 This post is about a walk up Shutlingsloe which is a hill in between the villages of Langley and Wildboarclough, close to Macclesfield, in the east of the county of Cheshire. 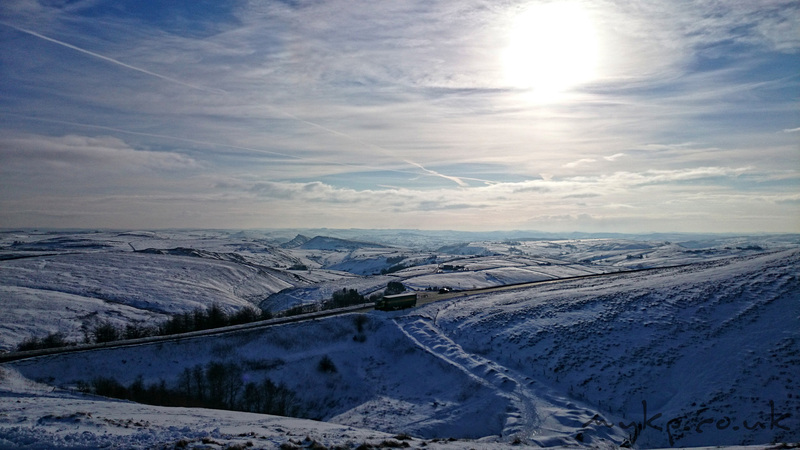 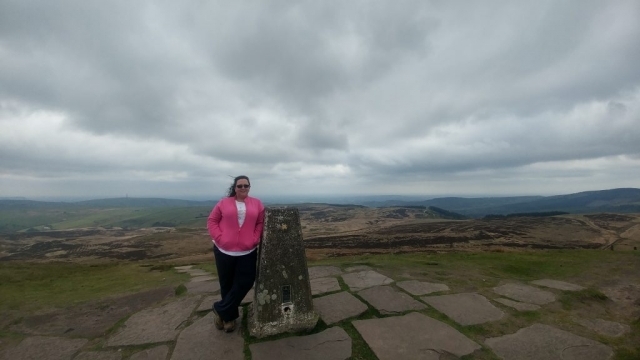 It stands to the south of Macclesfield Forest, on the edge of the Peak District and within the Peak District National Park and can be see for miles around due to its unusual shape. 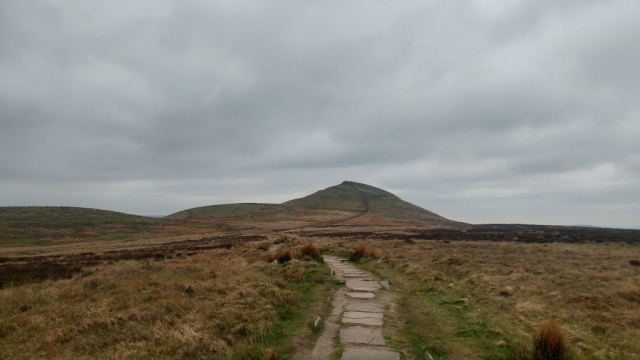 Shutlingsloe itself is about a 2 mile walk from the nearest car park at Standing Stone car park at the top of Macclesfield forest and is an easy climb for walkers of most abilities. 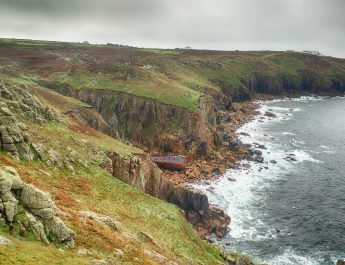 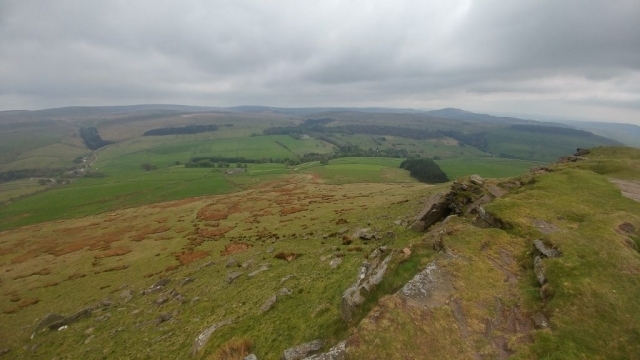 There is a few steep climbs with steps and a stile which sits atop a 6ft wall but the rest is fairly easy to navigate. 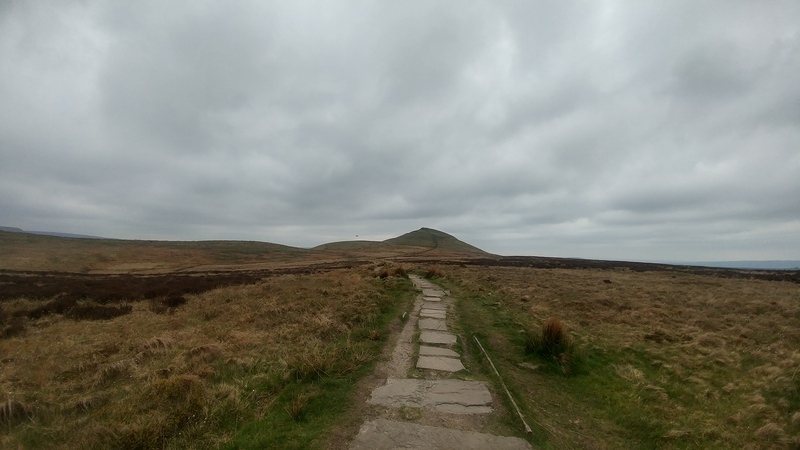 If you are planning a walk up Shutlingsloe with a dog be aware that this maybe open countryside but dogs are to be kept on short leads in specific areas due to nesting birds. The local council have put up signs to mark these areas and bird spotters I’ve met in the area where particularly viserol even with my dog on a lead! 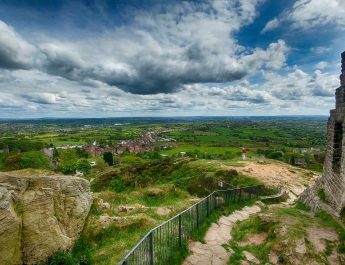 The view from the top across Cheshire, Staffordshire and Derbyshire is quite amazing and on a clear day you can see Ellesmere port, Liverpool, Manchester and even the Welsh mountains. 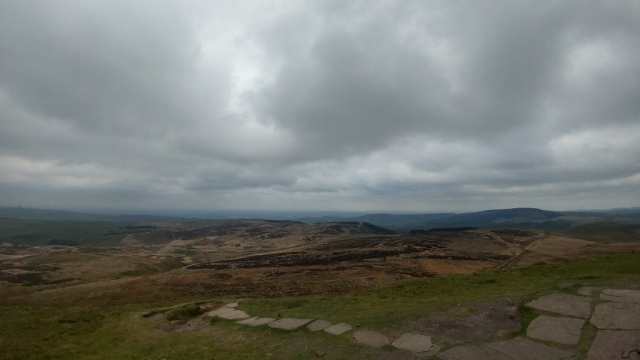 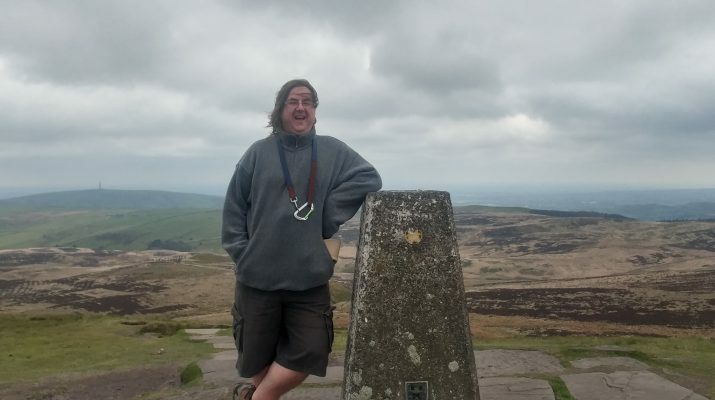 This hill is sometimes called the Cheshire Matterhorn and rises to 506m above sea level and is about a 300m climb from the surrounding Macclesfield forest. Its well worth the walk up Shutlingsloe if you have the energy.